Customer access while they're on the go. Today, online shopping doesn't always happen in front of a desktop or laptop computer. 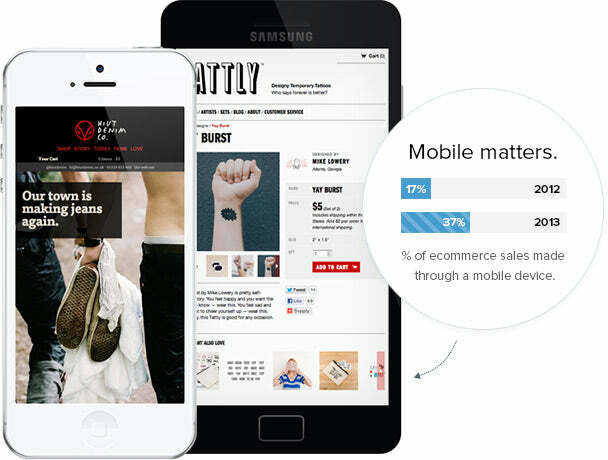 The number of mobile shoppers is growing every single day, which is why Shopify's platform comes already equipped with a mobile shopping cart. Now your customers can shop freely no matter where they are. 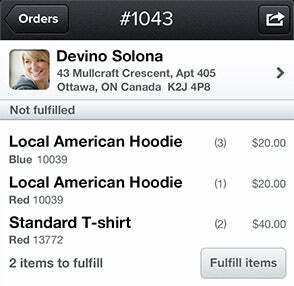 Manage your store from your mobile. 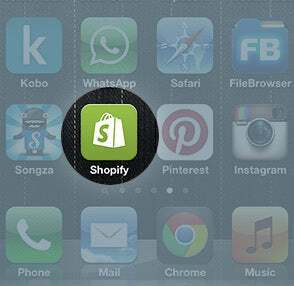 From any iOS device, you have the luxury of viewing your complete shopping cart. 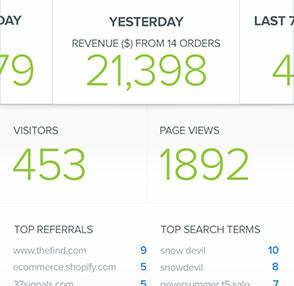 Check orders, view data or manage products when you're away from your office. 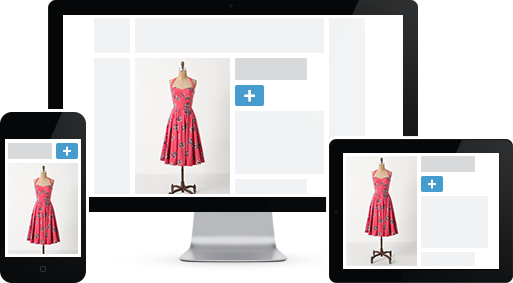 Professional mobile & responsive themes. Unique, responsive and specifically created for smartphones, you can be sure that your website will look just as good on a mobile as it does on a traditional computer. With a wide selection of templates, it's easy to find the perfect one for your business.